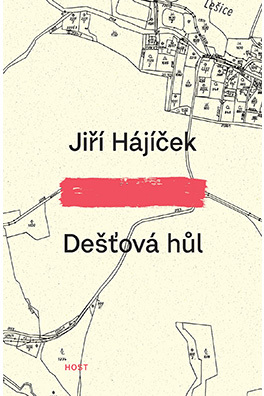 Jiří Hájíček follows his literary investigation of the Czech village of the past with a novel set in the present. 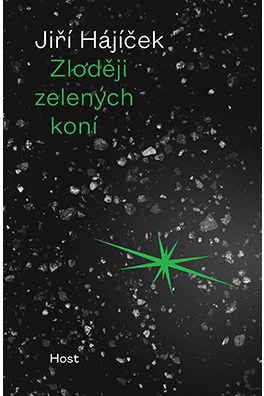 Zbyněk, a land administrator, meets a former love he hasn’t seen for many years, in order to help her with an apparently simple property-related problem. 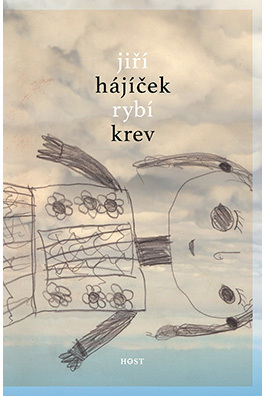 Having returned to the country village in which he was born and grew up, Zbyněk is gradually apprised of the unclear circumstances of a land dispute; at the same time he becomes embroiled in personal and marital crisis. He struggles with insomnia, loses his way in the countryside and cadastral maps, while a crazy 18th-century rustic aviator hovers above him like an apparition. A turning point is reached when Zbyněk goes into battle with his face covered in war paint so as “not to wake up as someone else one day”. 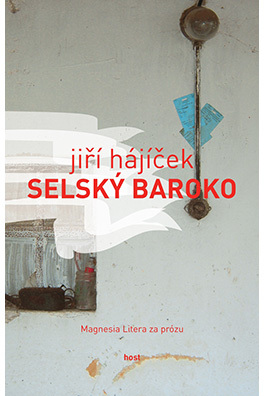 "Hájíček’s descriptions of life in the country and the city and his depictions of human relationships are sober and free of pathos, and they demonstrate an exquisite sense of detail. He avoids idealization and any kind of cliché. 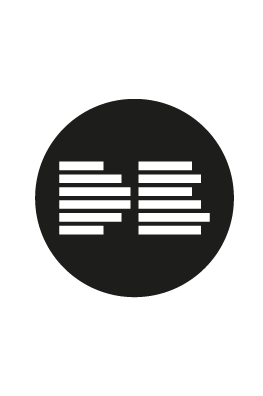 Everything is natural and free of literary mannerism and experimentation with form and content. "The first two novels garnered success with readers and critics alike, and it was hoped that the new one would emulate if not exceed this. The Rainstick is one of the strongest original works of fiction to appear this year. Perhaps in other years, too. 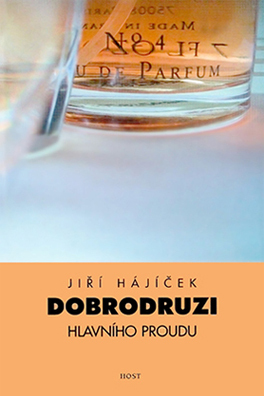 […] Hájíček is a skilful, sophisticated storyteller. The plot proceeds in slow yet full and sensitive moves, in masculine and feminine directions. Patterns of relationship dissolve; everyone is basically alone. Gradually the reader is enveloped in a fog of melancholy. Just as this becomes almost too much to bear, a turning point is reached – the author invests the plot with dynamic elements that recall action-packed detective fiction, and the story gets its second wind. As it concludes, it addresses issues of justice and hope. Is it a crime thriller? A melodrama? A lyrical landscape? Is it Neorealism or Naturalism, with a touch of Romanticism?